Dating Pro's design experts and developers will help you tweak a ready template or create a design from scratch to create your beautiful, customized dating site or a mobile dating app. Contact us to learn more! 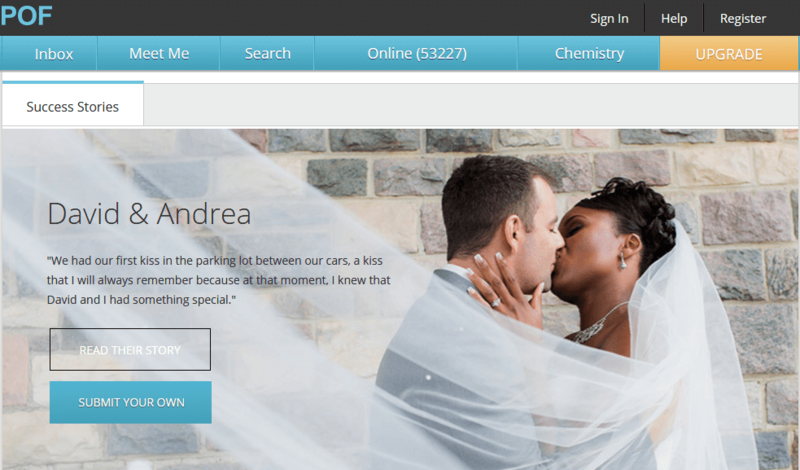 PoF got its start in 2003 and is now one of the world's largest free dating sites. 100,000,000 members have called PoF home since their launch, earning it the title of #1 free dating site worldwide since 2011. With 2.4 billion page views every month, and every day on average 3.6 million members logging in and having 10 million conversations, members are guaranteed to meet a variety of singles on the site actively looking for friendship, casual dating, and serious relationships. 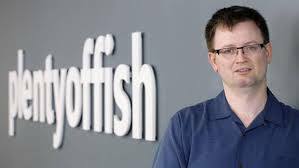 PlentyofFish might not be making headlines the way Tinder has in the past few months, but its growth continues to be one of the online dating industry’s biggest successes. The company has announced that it hit the 100 million user milestone recently, and also revealed that it’s been a profitable company from its beginning, now with a $100 million run rate predicted for 2015. POF has relied on a mixture of ads and premium subscriptions for revenue since 2008 (prior to this, ads only). In the last three years however, the company’s user base has shifted from primarily desktop computers to 80-85% using their mobile devices to access their accounts. Other traditional online dating sites have noticed the same trend of their user bases from desktop to mobile. CEO Marcus Frind admits to Business Vancouver that “finding love on a desktop computer is quickly vanishing.” Really, the appeal and ease of online dating makes more sense on a mobile device, which can be accessed anytime, anywhere. Mobile access means more users logging in and engaging with each other, a necessity for the longevity of any online dating service. For POF, that means their source of revenue has shifted to the mobile space and its premium service. An upgraded membership includes features like detecting when another user views a profile or when a personal message has been checked. According to Frind, the user milestone and financial state of the company is significant in and of itself - and is no indication of his future plans, though he's never revealed this kind of data before. He’s not looking to take the company public, since he is the sole owner of POF. In recent years, the company also acquired speed dating service Fast Company to complement its offerings, but the main revenue source seems to be POF’s premium dating service. POF has hit some bumps in the road since its launch back in 2003. For one, Frind refocused the dating site’s image, which had garnered a reputation of being primarily a hook-up site. With the facelift – which included focusing on the mobile app technology and re-branding the dating service for long-term relationships, not hook-ups - Frind seems to have found a winning formula. The company, which used to employ only Frind, now has 75 employees, and doesn’t seem to be daunted by its mobile competition. POF is holding its own, despite a fickle online dating market.